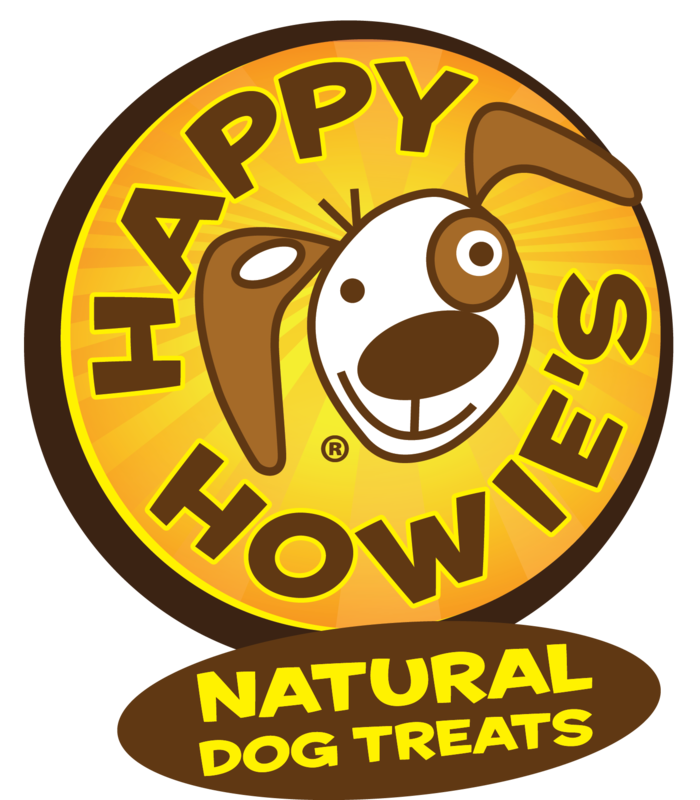 Happy Howie's, makes All Natural Dog Treats right here in Detroit. 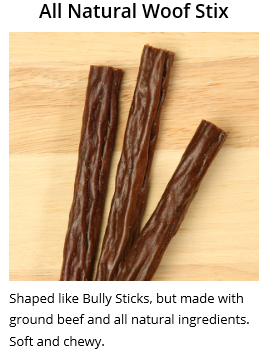 We make our treats with U.S.-Sourced ingredients and made fresh to order. 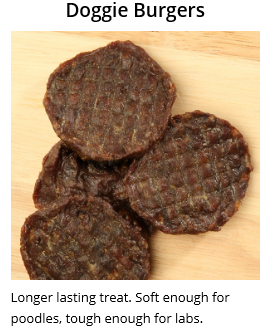 We add a human spin to our treats by making sausages, jerky, and even burgers. All of our treats are made in small batches and can take from 1 – 3 days to cook. 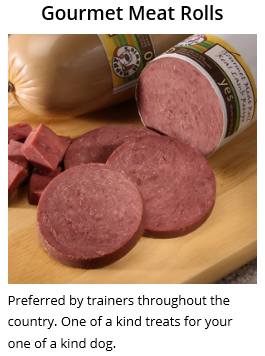 It's charcuterie for dogs.